In April, student siblings Aisha and Sania Rashid, now grades 7 and 4 respectively, helped launch their father Osman’s startup in New York City. The girls demonstrated the startup’s flagship app, Galxyz, a series of educational games that takes users on a sci-fi adventure. 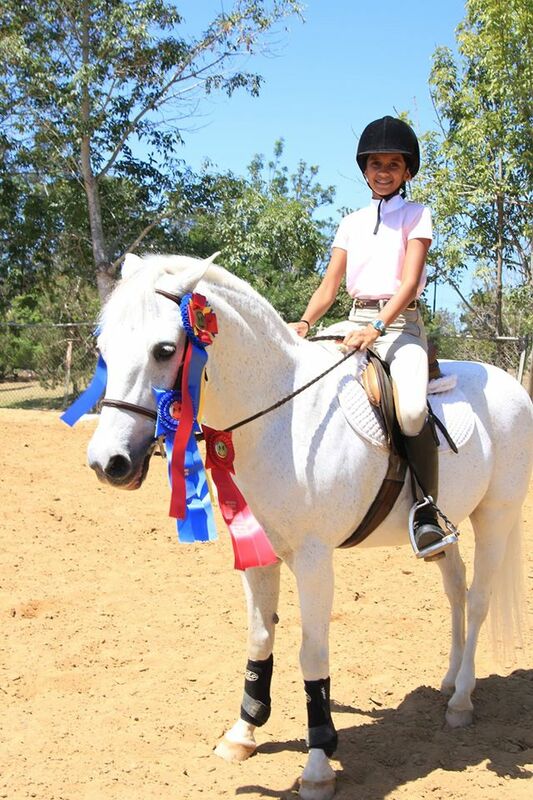 Aisha also competed in the jumper show at the Santa Barbara National Horse Show, winning champion in the pre-child jumper category. In early August, Apoorva Rangan, grade 12, earned first prize in the National Flute Association’s High School Soloist competition. The finals of the competition, which took place at the Chicago Hilton, featured eight performers from around the world, who first had to qualify via a rigorous screening stage. For her win, Rangan received a cash prize of $500 and a Geoffrey Gilbert Scholarship to continue her studies as a flutist. Notably, Rangan is also the first Indian-American to win the competition.